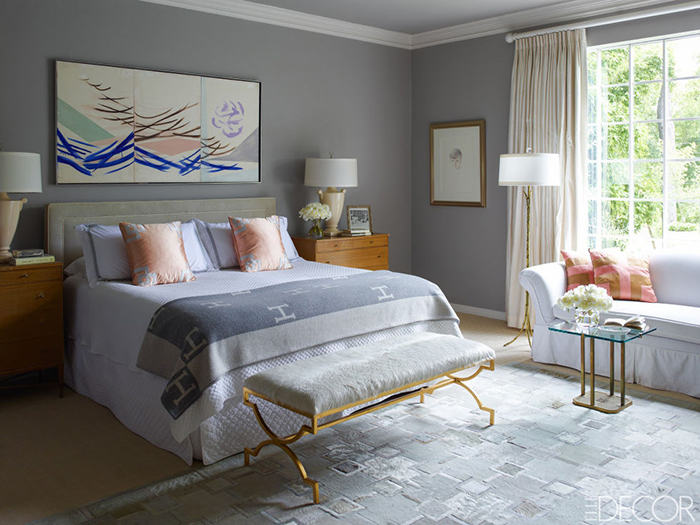 Dallas Interior Designer Jan Showers worked with her daughter, Susanna Showers Moldawer, to revamp Susanna's Houston house. Jan's impeccable glamour-infused taste is easily recognizable here. They chose to use many pieces from The Jan Showers Collection which all work perfectly. I've shared before that my favorite coffee table is part of her collection. 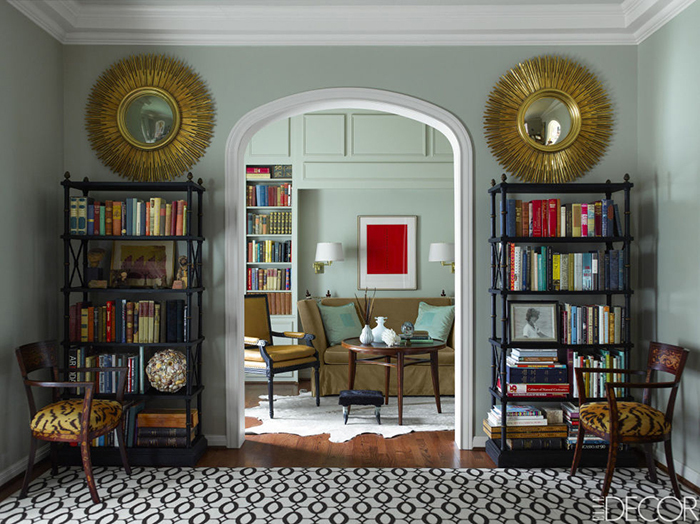 Go to Elle Decor to see the house tour and read about this mother/daughter design experience.